With a rich history in the shipping and cargo industries, Louisville has recently been named the No. 1 city in the U.S. by Forbes magazine where manufacturing is thriving. 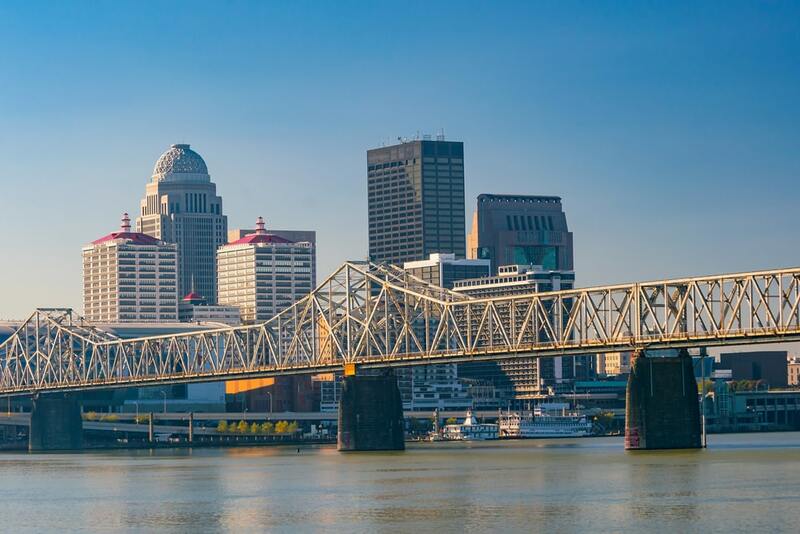 Ranked among the top 10 U.S. cities with the lowest startup costs, Louisville is headquarters to dozens of companies and organizations in the industrial sector. The economy has grown to include the healthcare and medical sciences fields with emphasis on heart and hand surgery, cancer treatment and health insurance. High tech and telecommunications developments spearheaded by Google Fiber and AT&T Fiber will transform Kentucky’s city at the Falls of the Ohio into an ultrafast wired network environment. As a major center of the American whiskey industry, one-third of all bourbon whiskey comes from Louisville. In addition to recommending and installing flooring solutions for a diverse group of businesses located in Louisville and the surrounding area, Surface Solutions specializes in high performance flooring solutions for the food and beverage industry, including breweries, distilleries and bottling plants. Kentucky is home to many, including over six major makers of whiskey, called America’s only native spirit. Louisville is the place to enjoy an Old Fashioned at the Pendennis Club, where it was invented. The city of Louisville also supports the local food economy, to feed an increasing population, as well as the marketing, distribution and sales of Kentucky agriculture products, meeting the high demand for local foods. Louisville’s importance to the shipping industry continues. Shipping giant UPS runs its WorldPort global air-freight hub from the Louisville International Airport. Louisville ranks as the seventh-largest inland port in the U.S., running river transportation and shipping from Jefferson Riverport International. Its location at the intersection of three major interstate highways -I-64, I-65 and I-7- continues the city’s strategic importance to the cargo industry.